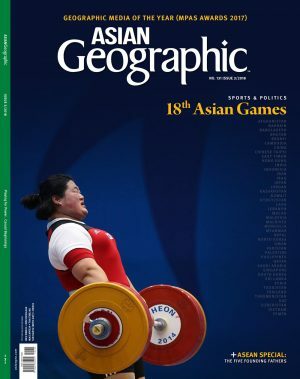 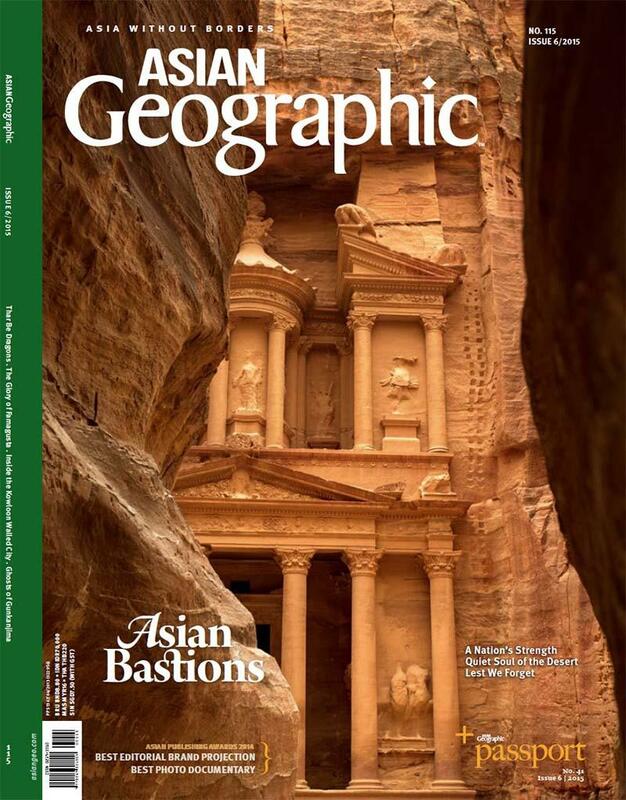 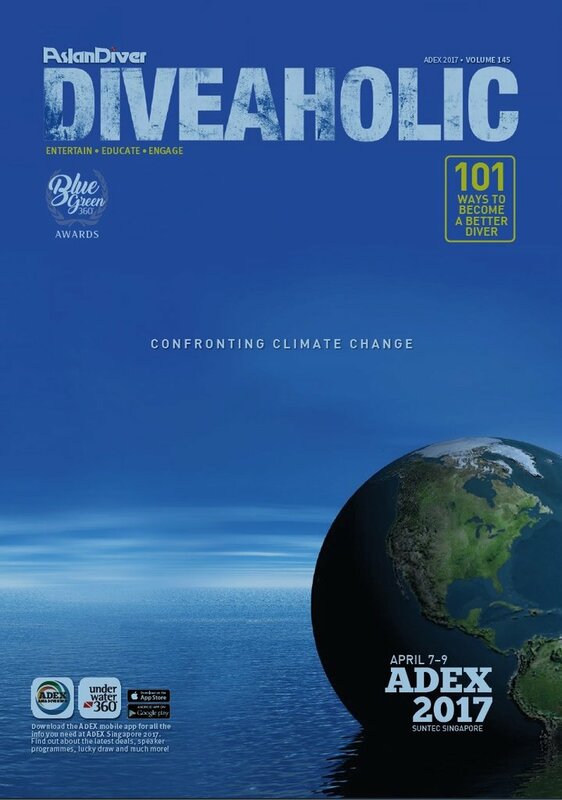 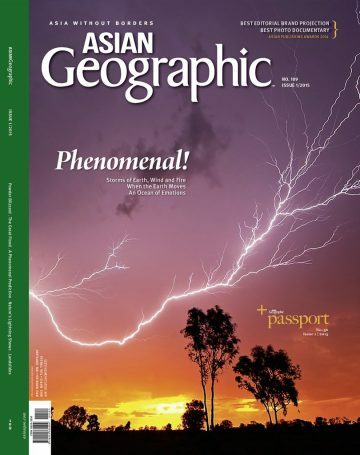 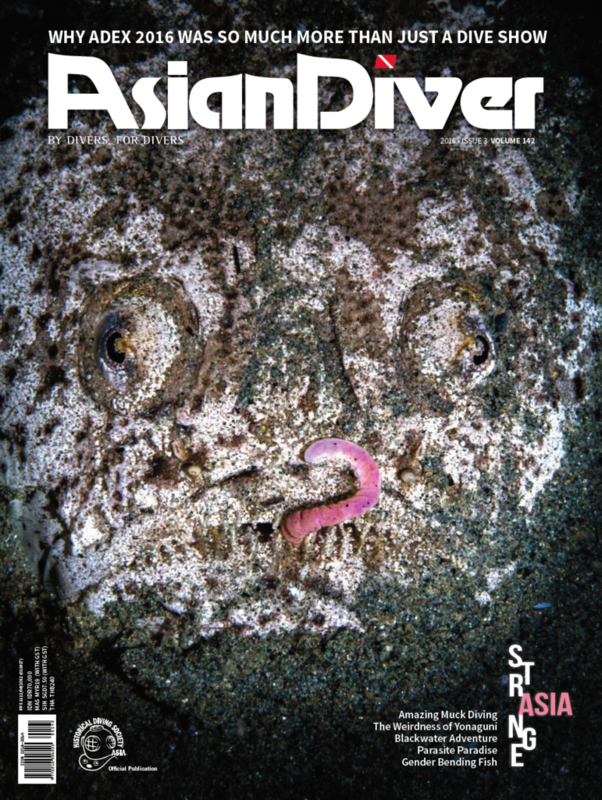 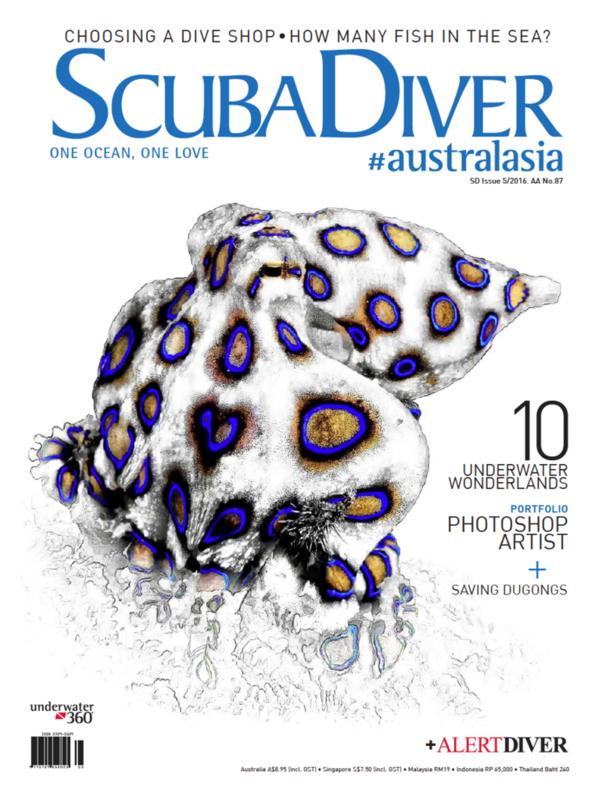 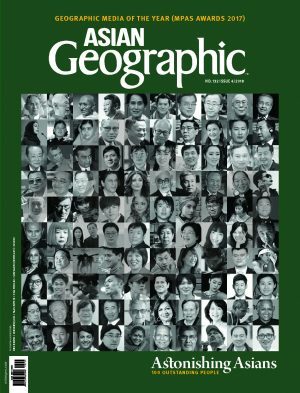 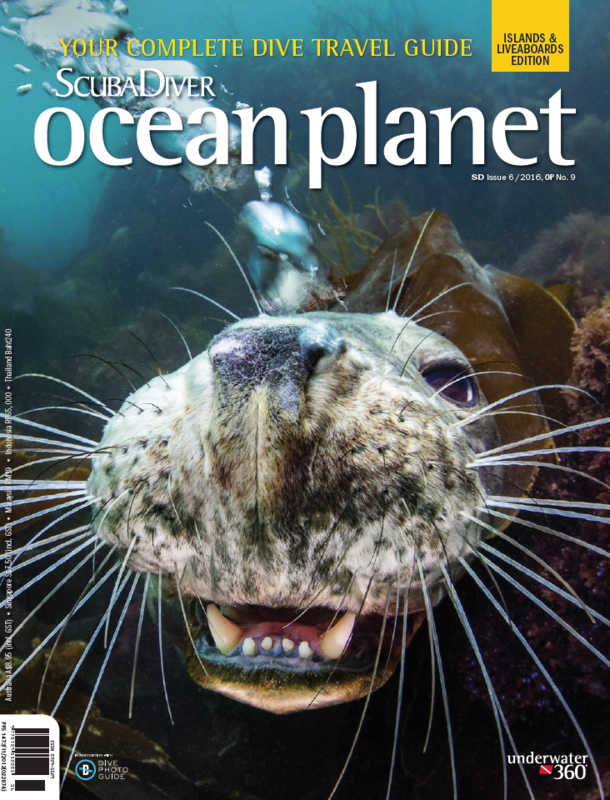 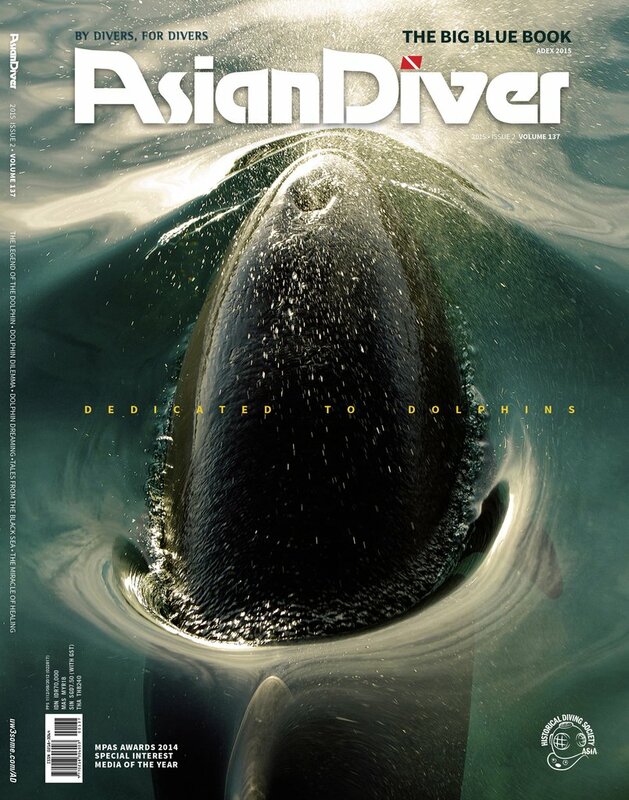 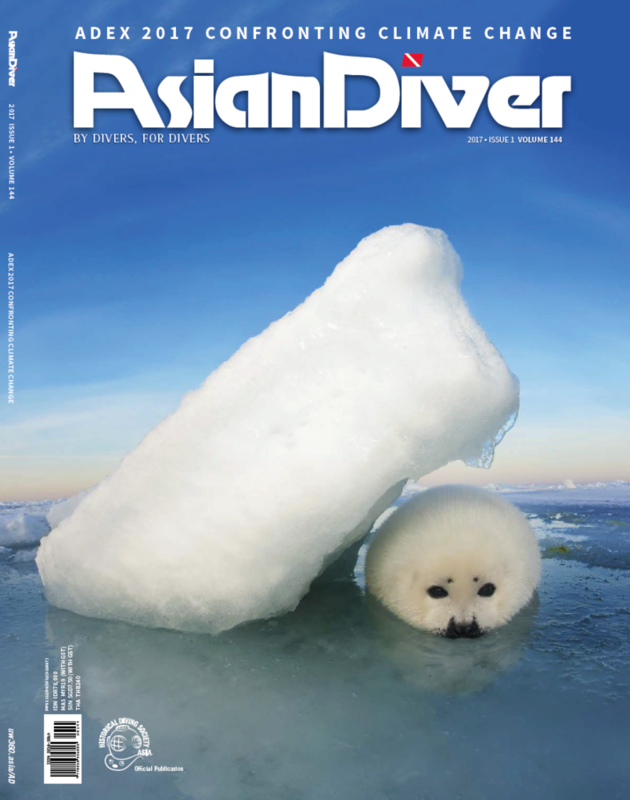 ASIAN Geographic is the bi-monthly magazine that scours the region to bring readers the most compelling stories and images from the world’s largest and most diverse continent. 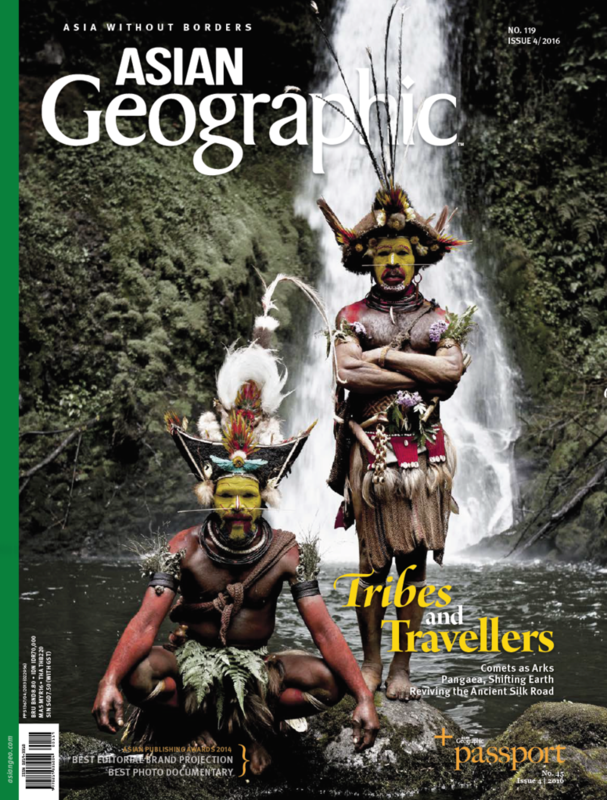 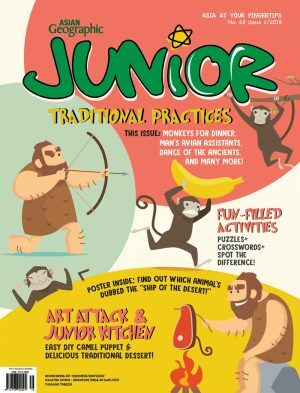 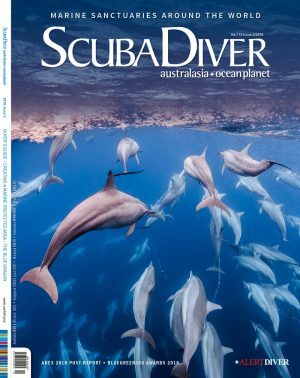 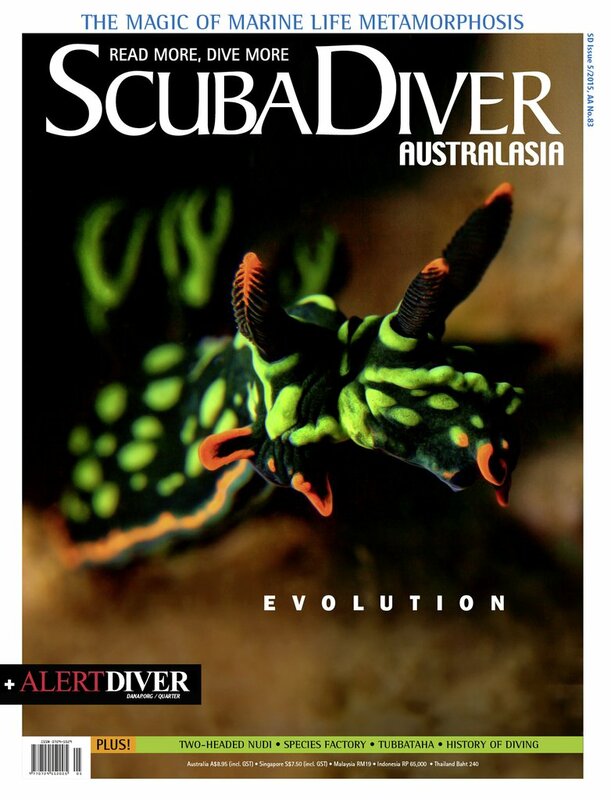 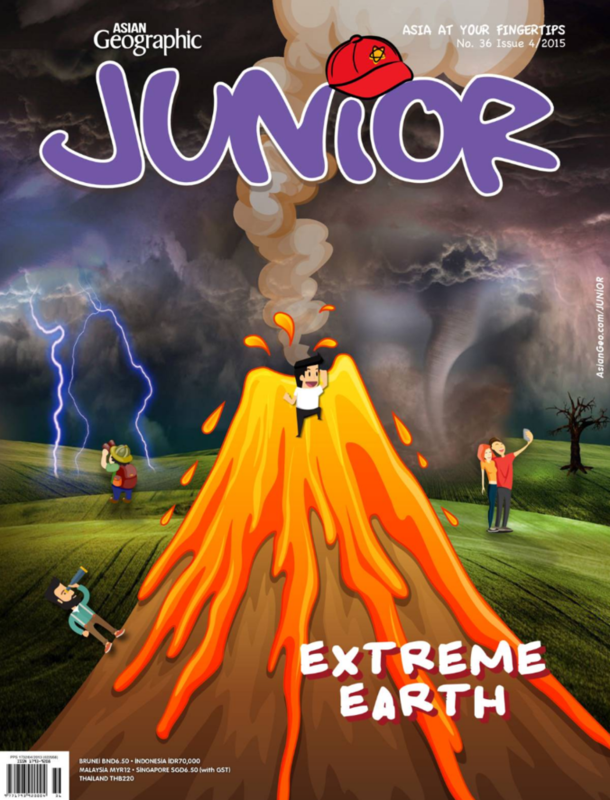 Readers enjoy a unique melting pot of breathtaking photography and in-depth features covering culture, nature, sustainability issues and exploration into the history of this diverse region. 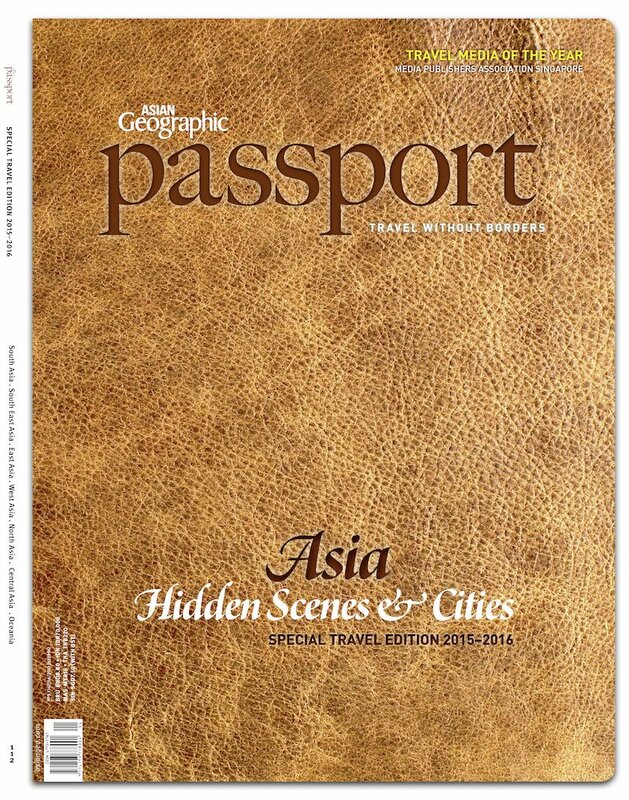 A regular ‘Exploration’ segment follows brave field editors as they travel deep into Asia’s unexplored regions to take readers on a journey.